*One of the largest stage productions in the world.over 100 performers and 500 contumes. * Amazing special effects.state of the art technology. * Luxurious 2000 seat theatre,ideal for MICE Venue. *Spectacular intrioduction to Thailand’s arts and cultural heritage. *Pre-show entertainment and Thai Village. 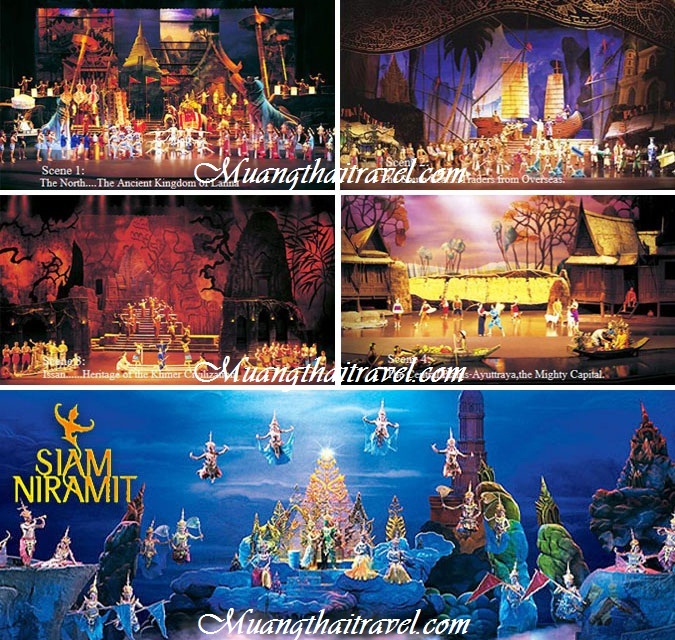 The Siam Niramit (Bangkok) show starts daily at 20.00hrs. Show duration is 80 minutes, without intermission. Gates open at 17.30hrs. 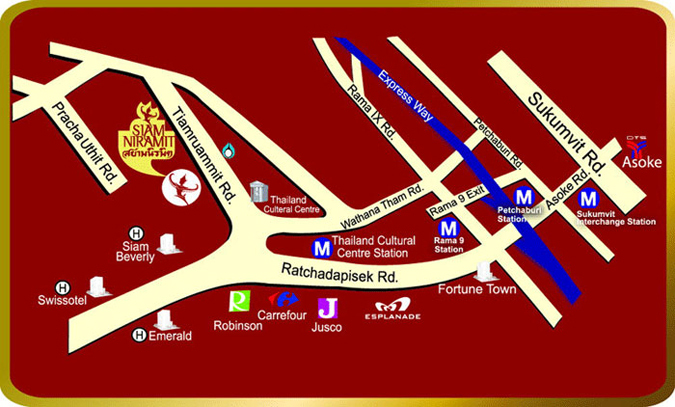 for access to restaurant and other attractions and facilities. 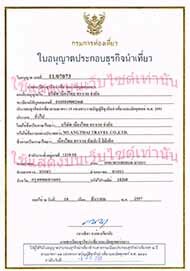 เวลา รับประทานอาหารค่ำ : 18.00 – 20.00 น.